LearnZillion provides lesson plans aligned to Standards that are free to individual teachers and tutors. 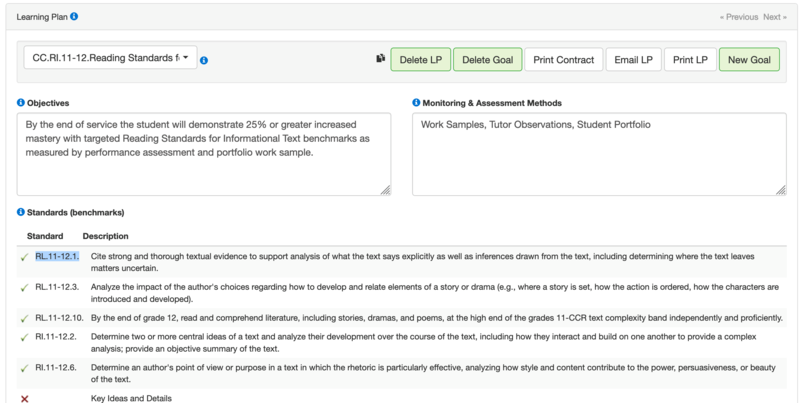 So if you are using a tutoring software such as Oases Online to create a targeted learning plan based on a student’s area of weakness in a pre-tutoring assessment, the corresponding lesson plans are free. 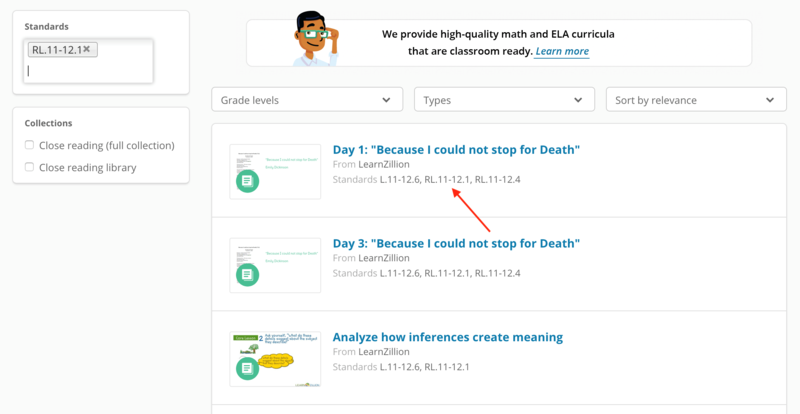 Not all standards have a lesson plan and while they are free, finding them is not easy, so here are instructions to get the most from LearnZillion. 1. On the LearnZillion site create a free account. 2. When you are signed in press this link https://learnzillion.com/search?m=LessonPlan or type it in if you are on a different browser. 3. The search page will open and you can sort by ELA or Math – select the grade level you are looking for at this time. 4. In the standards search field enter the standard number from your learning plan. The graphic below is of the Learning Plan page in Oases – the standard number is highlighted in blue. 5. 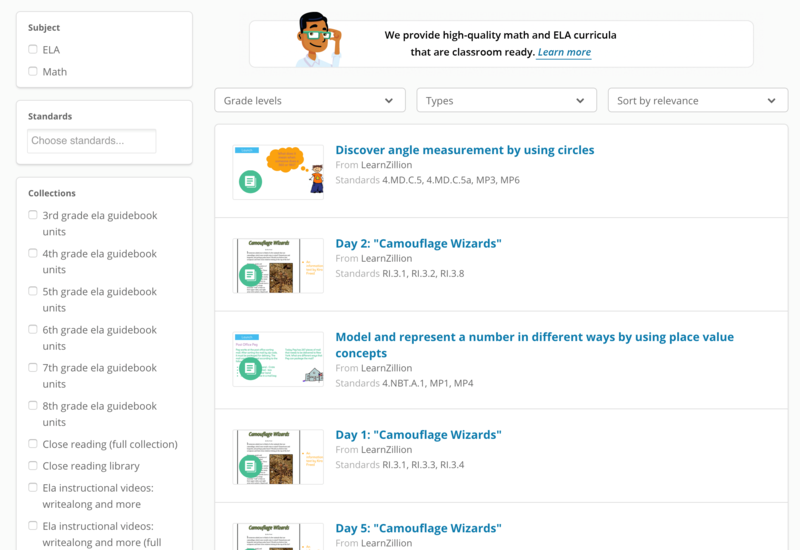 Now keep in mind the LearnZillion search algorithm is not strong and sometimes it will tell you there are no results but don’t believe it – look on the right and you will see your standard listed under various Lesson Plans. Even crazier is that on some browsers you type in the standard, get no result, type it in again and it will pop up for you to select and when they suggest what you want to type – up come your Lesson Plans. This would drive me nuts if I was paying for a service but it’s free so a little effort yields great results! 7. Press on the blue Lesson Plan links for lessons, teaching notes and downloadable resources. 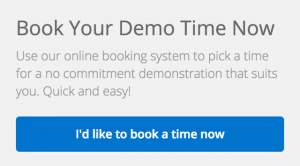 If you are interested in learning how Oases Online creates automatic targeted learning plans please press the link below to book a free, live, no-obligation demonstration. Learn how Oases Online will streamline your office and tutor procedures managing students, staff, billing, payroll and so much more.